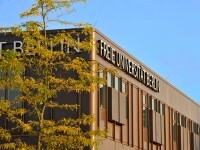 The university’s performance in the Excellence Initiative provided funding for several new graduate schools and transdisciplinary research clusters. In particular, the graduate schools play a key role in the development of internationally competitive research centers of excellence. 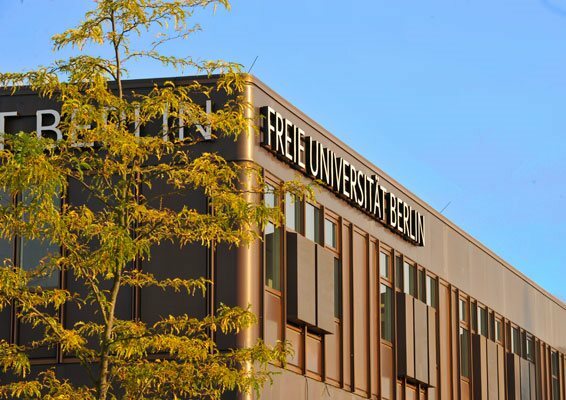 Freie Universität Berlin is a full university with 15 departments and central institutes offering over 150 degree programs across a wide range of subjects. 1 Aesthetic emotions in Vygotsky‘s psychology of art Reinecke W.